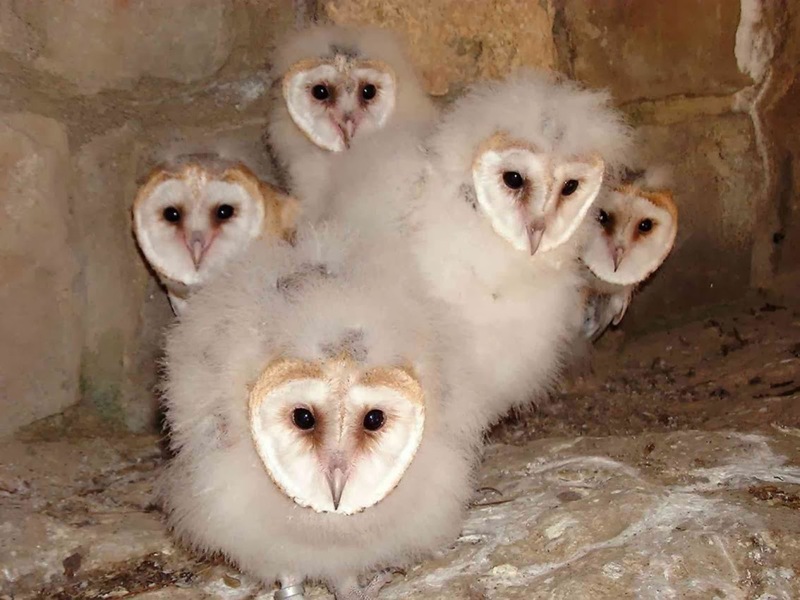 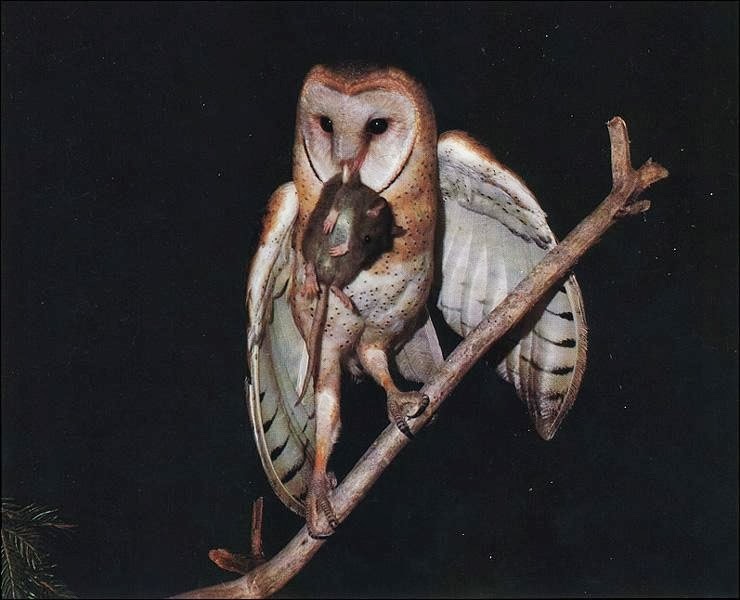 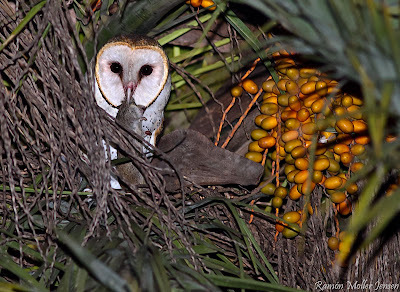 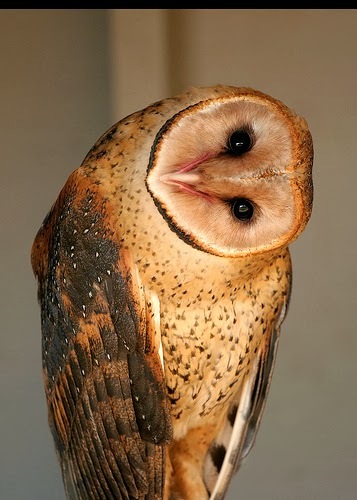 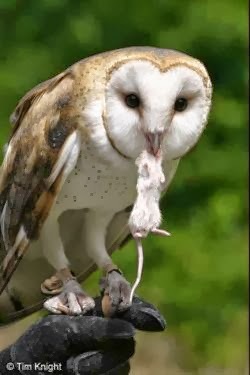 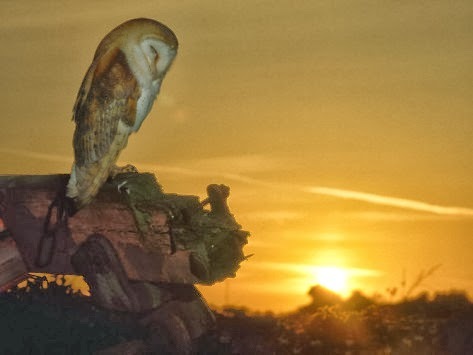 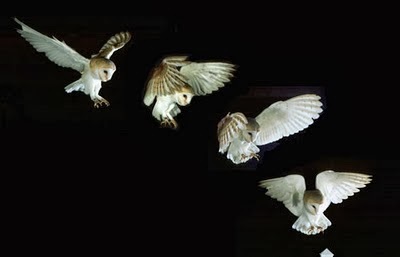 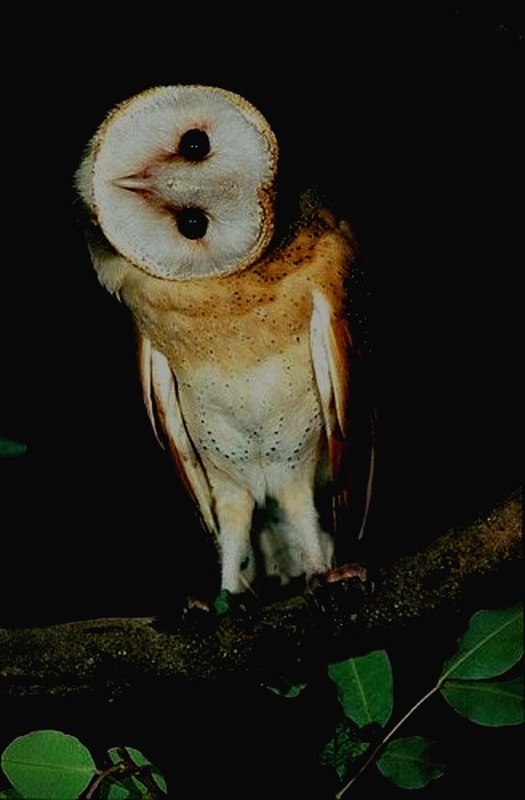 The Barn Owl (Tyto alba) is the most widely distributed species of owl, and one of the most widespread of all birds. 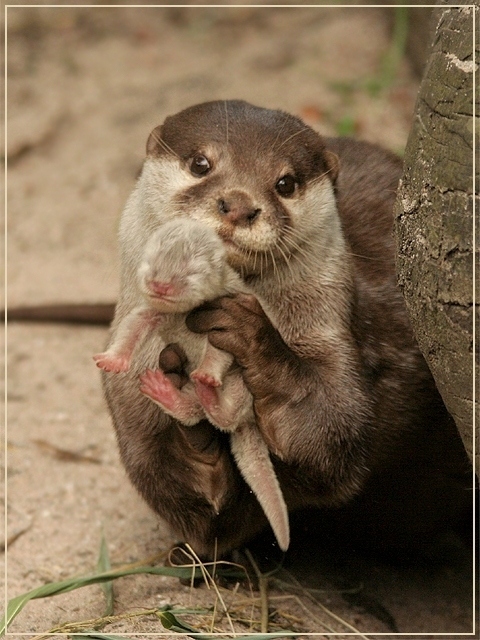 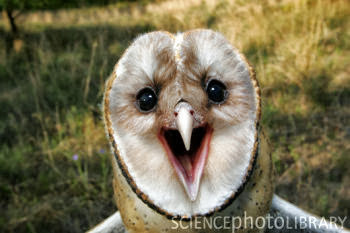 These form one of two main lineages of living owls, the other being the typical owls (Strigidae). 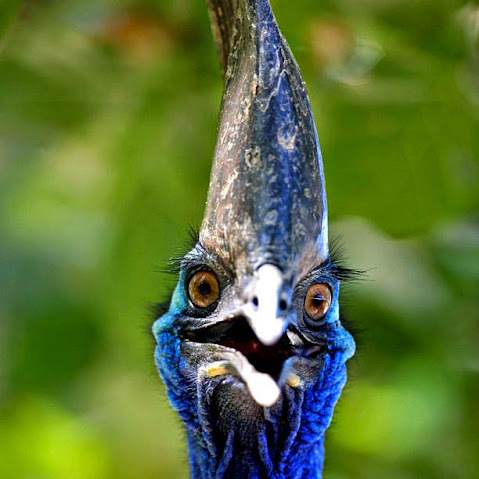 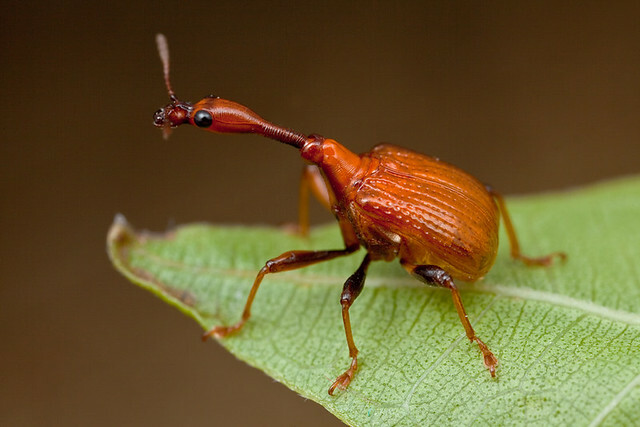 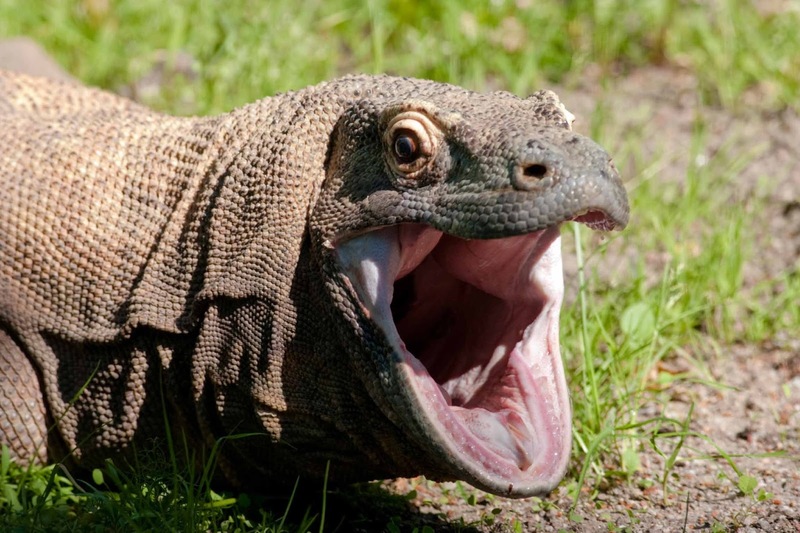 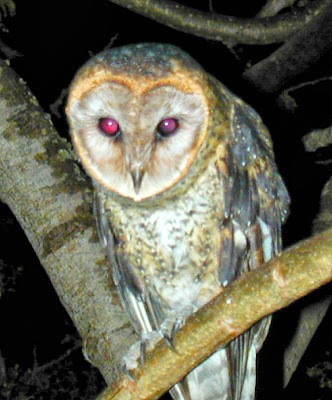 T. alba is found almost anywhere in the world except polar and desert regions, Asia north of the Alpide belt, most of Indonesia, and the Pacific islands. 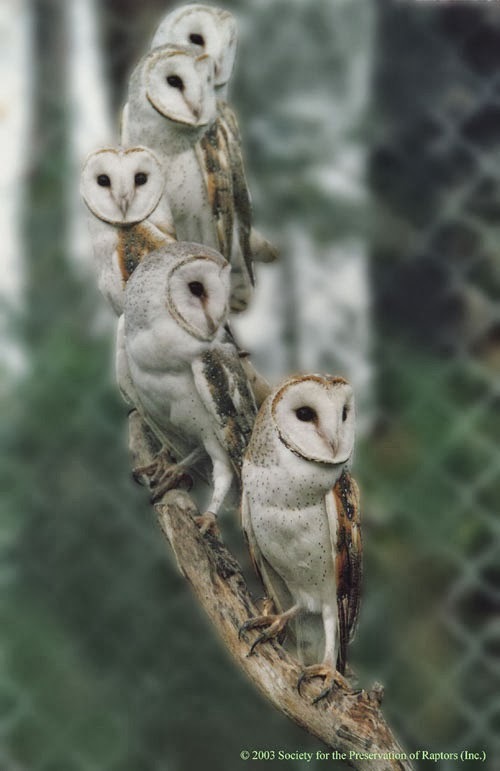 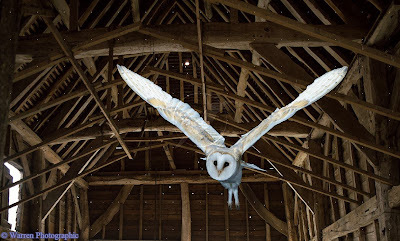 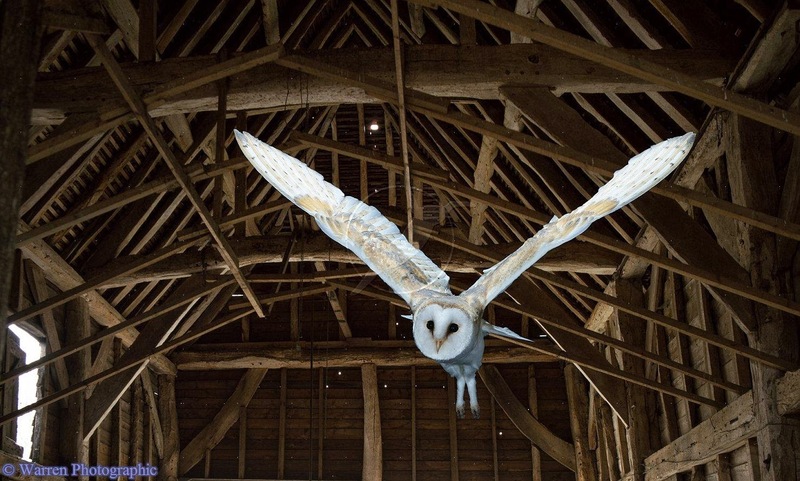 It is known by many other names, which may refer to the appearance, call, habitat or the eerie, silent flight: White Owl, Silver Owl, Demon Owl, Ghost Owl, Death Owl, Night Owl, Rat Owl, Church Owl, Cave Owl, Stone Owl, Monkey-faced Owl, Hissing Owl, Hobgoblin or Hobby Owl, Dobby Owl, White-breasted Owl, Golden Owl, Scritch Owl, Screech Owl, Straw Owl, Barnyard Owl, and Delicate Owl. 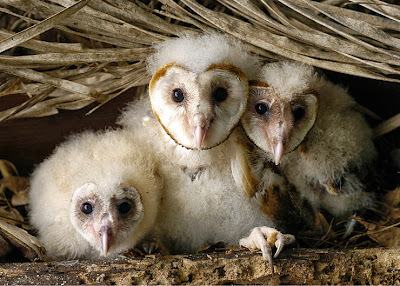 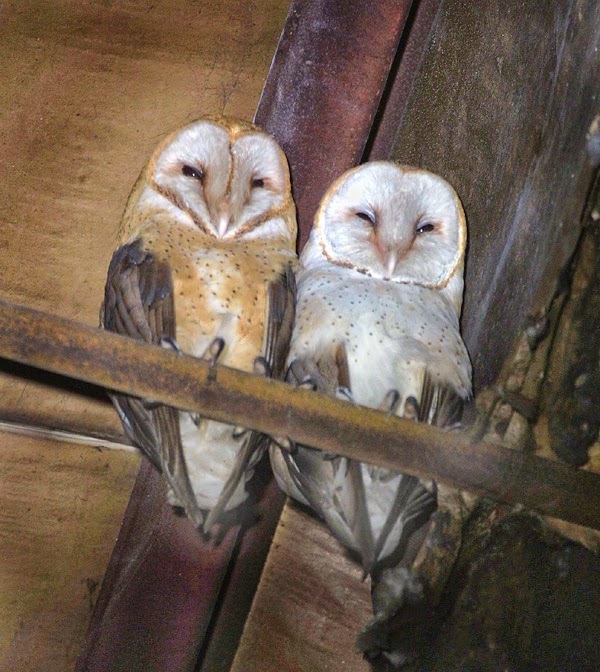 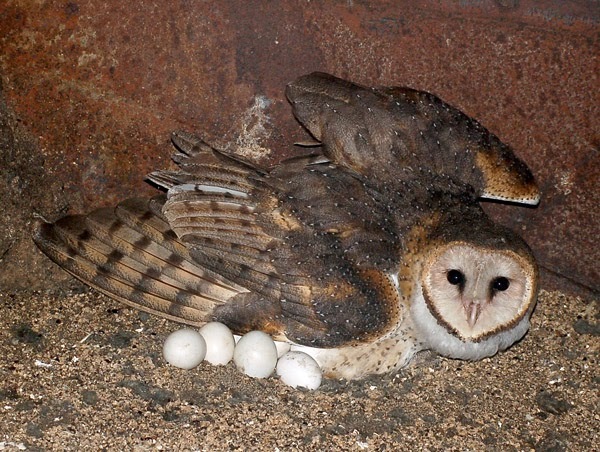 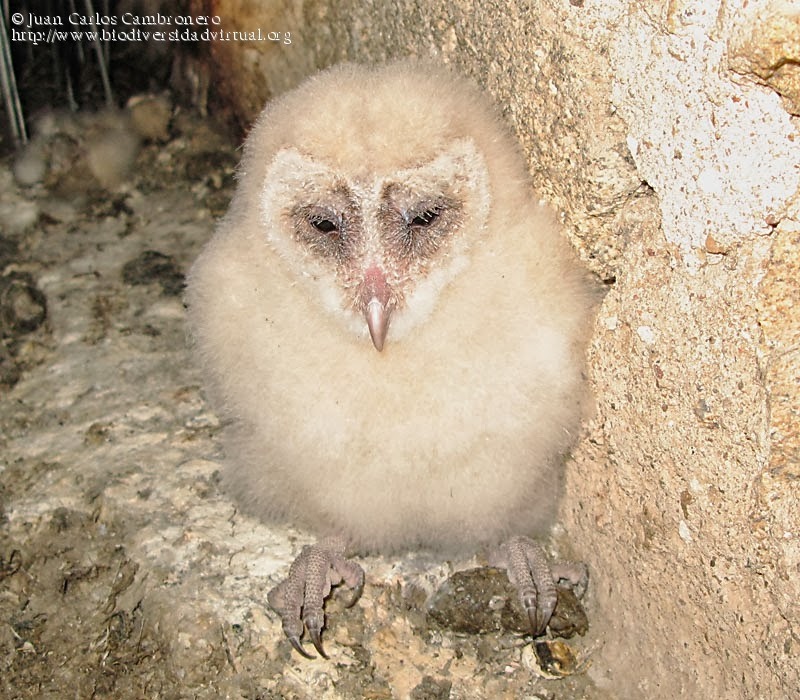 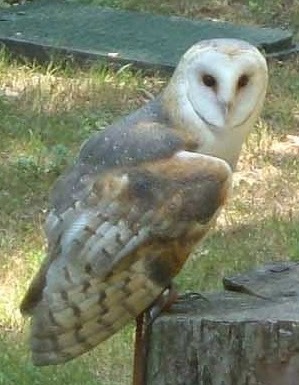 Barn Owls are relatively common throughout most of their range and not considered globally threatened.